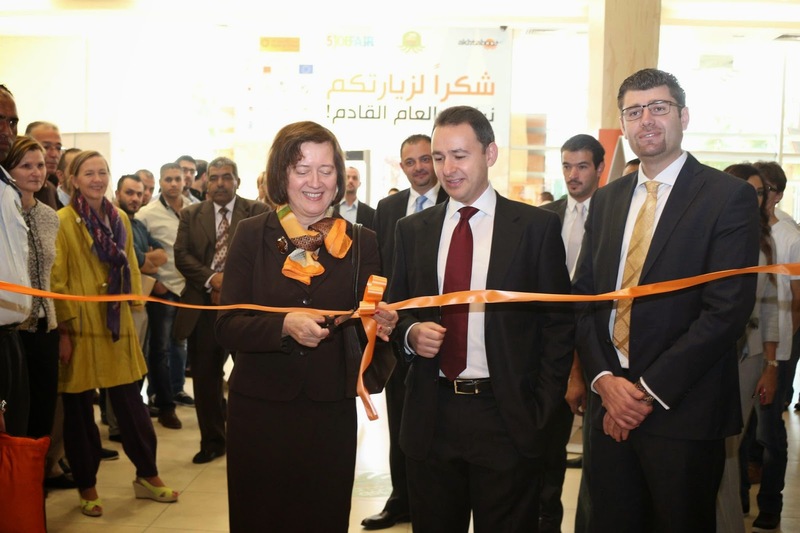 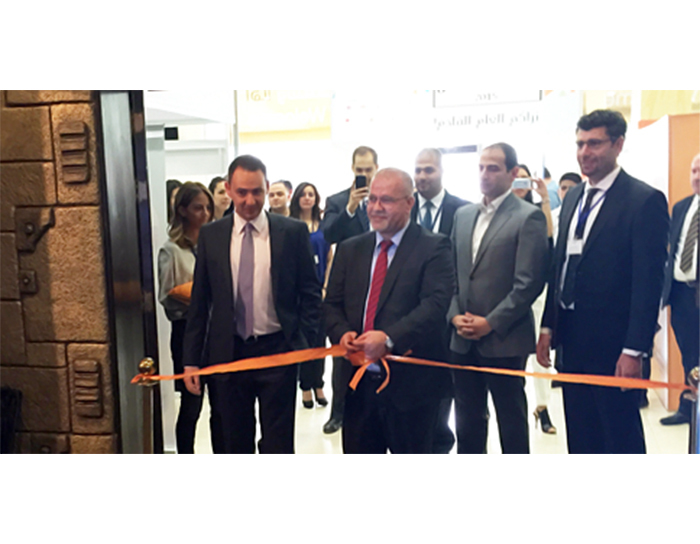 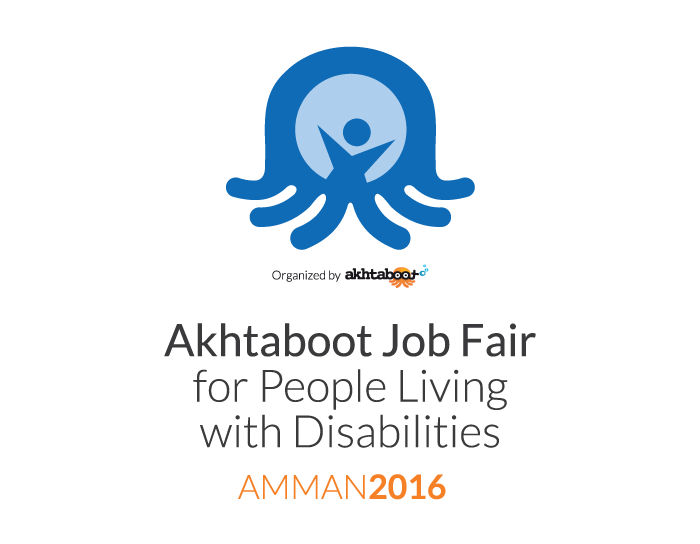 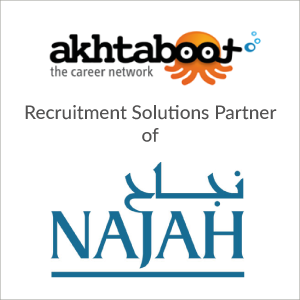 Akhtaboot – the career network is proud to pronounce its participation in the largest university career fair in Saudi Arabia, held by King Fahd University of Petroleum and Minerals (KFUPM) in Dhahran. 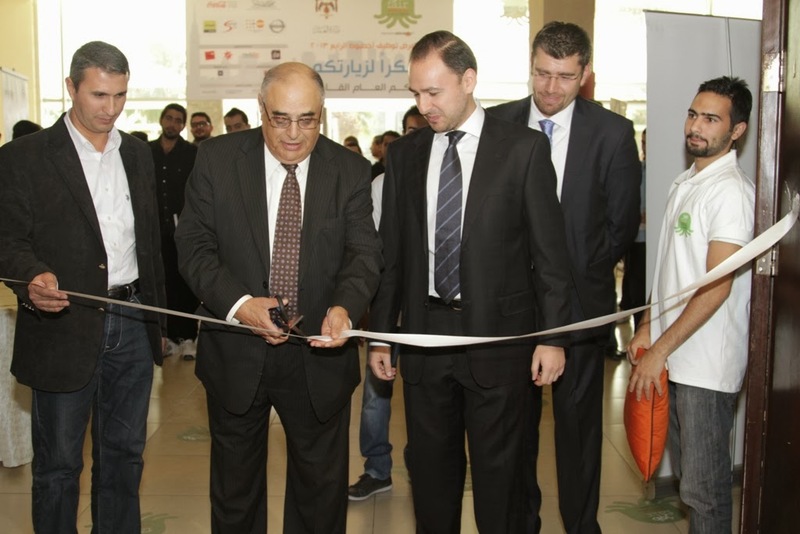 The 29th KFUPM career fair was inaugurated by Prince Jalawi bin Abdul Aziz bin Musaed, Deputy Governor of the Eastern Province, and welcomed both students and the public during the period from 6th of May until the 9th of May, 2012. 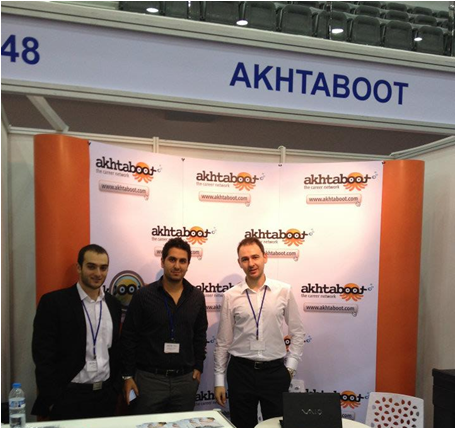 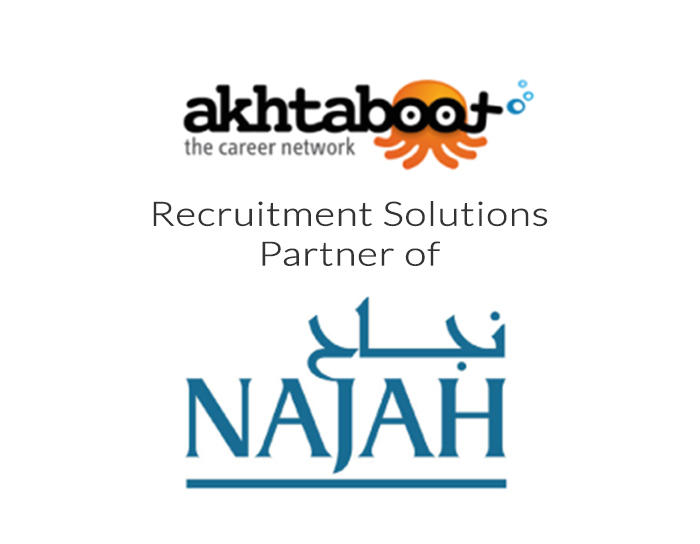 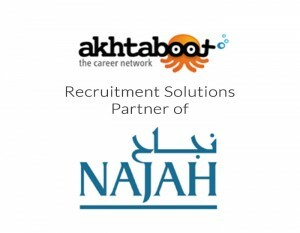 Akhtaboot – the career network is proud to announce its participation as the “Online Recruitment Partner” of the American University in Dubai (AUD) annual career fair “Act Now: AUD Careers Today” which took place on AUD campus in Dubai, on Tuesday the 20thof March, 2012. 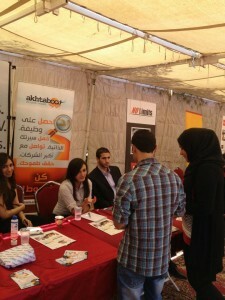 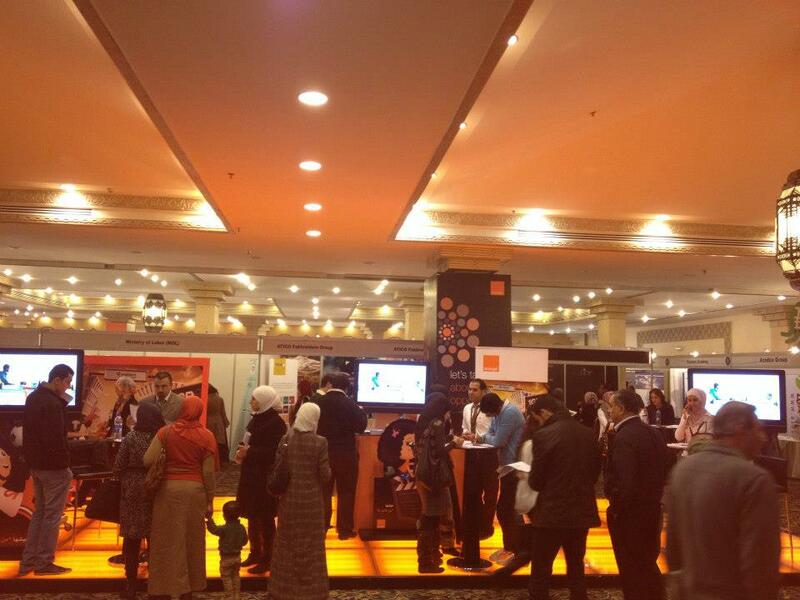 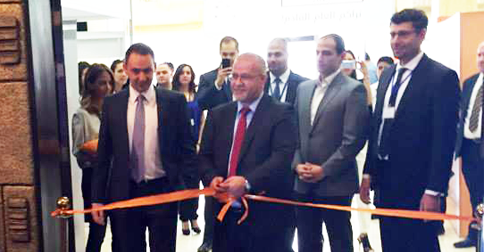 The annual career fair hosted 57 major companies from varying fields, including Finance and Banking, Marketing, Advertising, Management, Recruitment, Engineering, Visual Communication, Graphic Design and Information Technology.